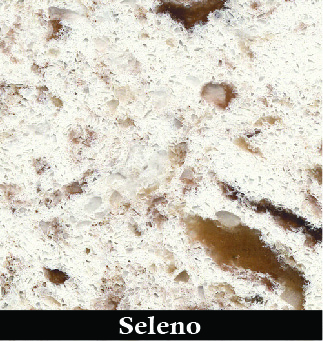 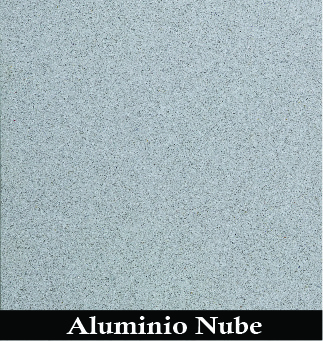 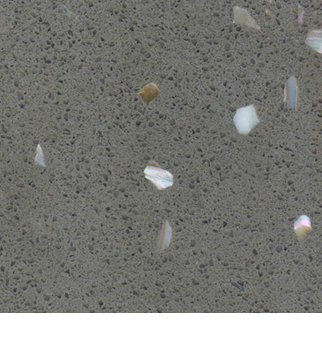 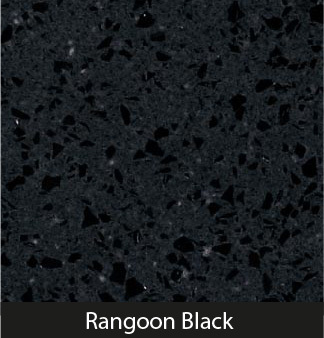 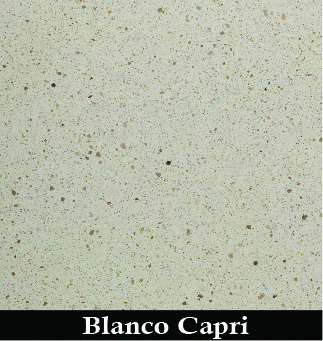 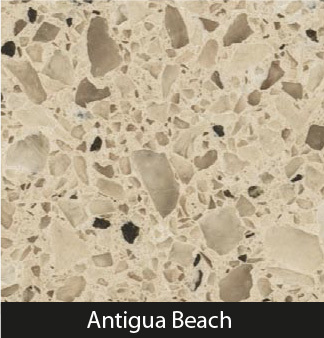 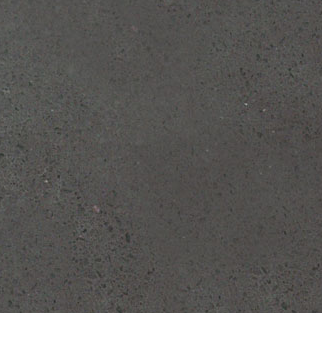 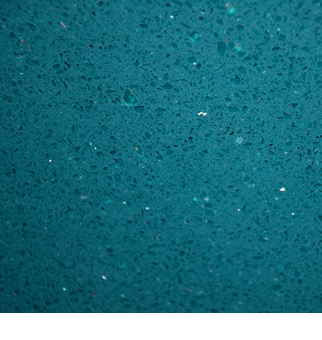 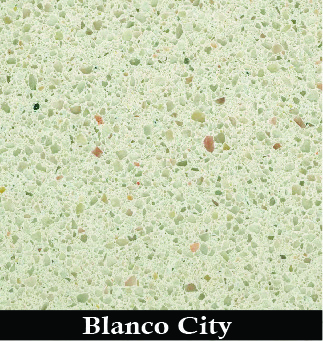 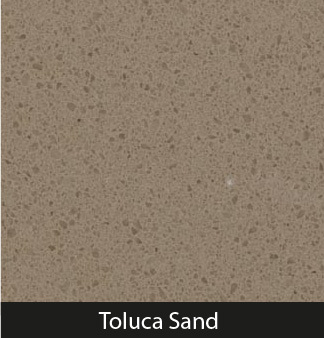 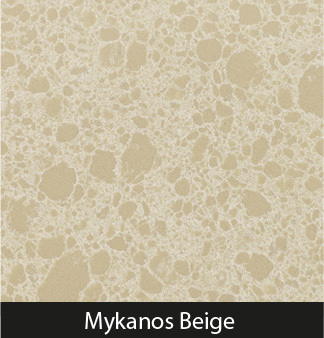 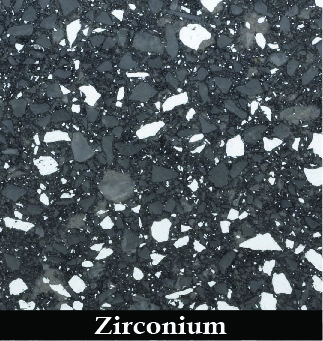 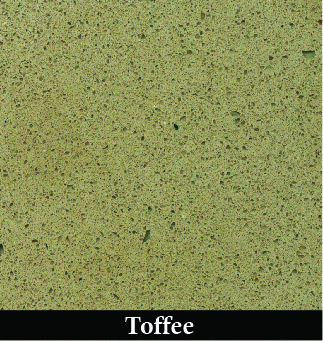 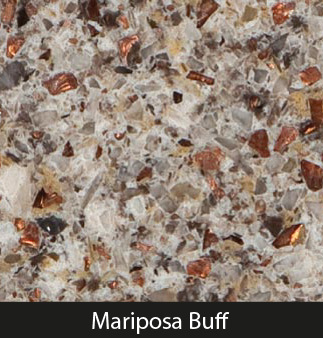 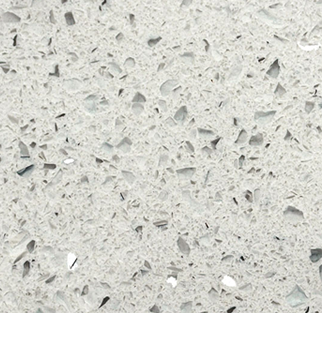 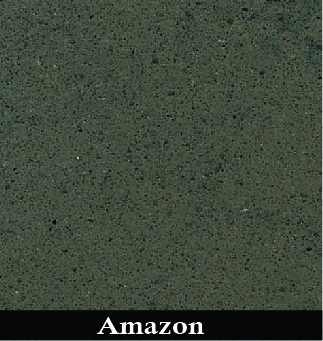 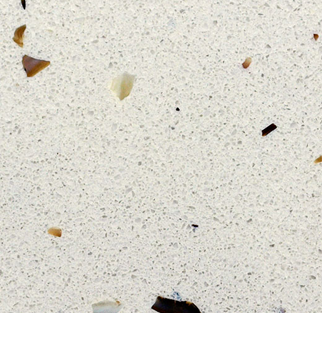 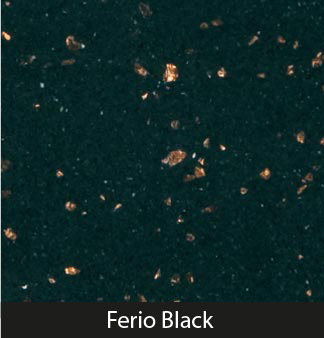 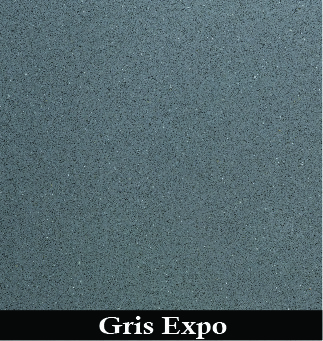 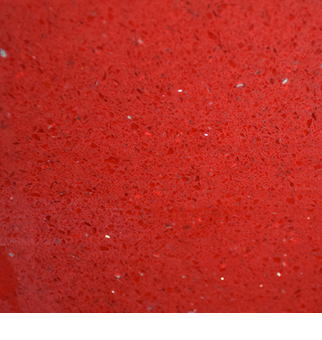 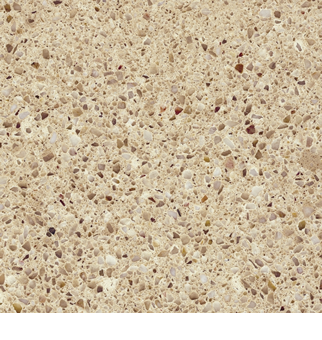 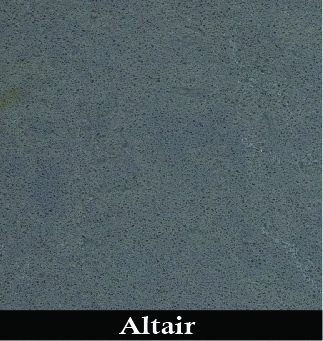 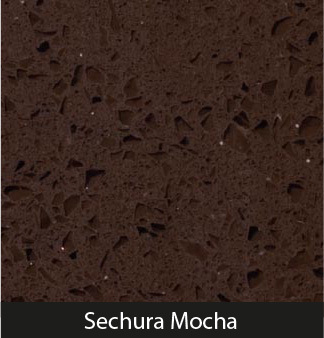 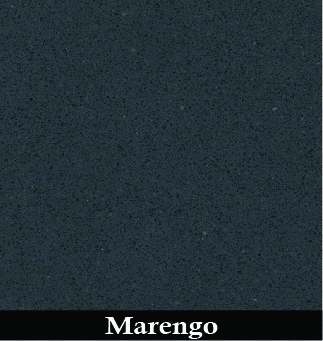 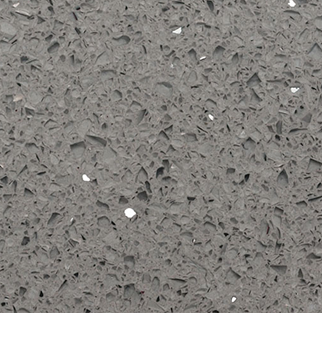 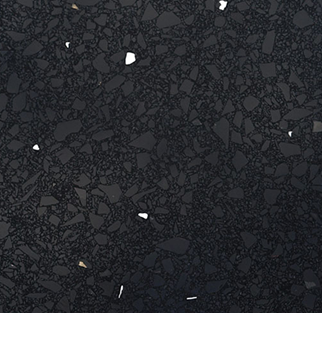 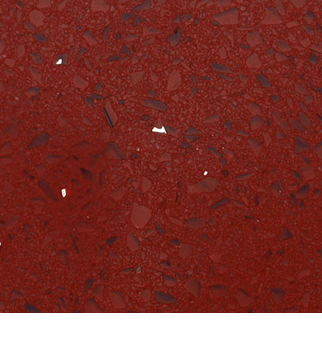 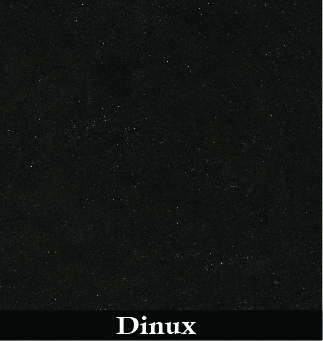 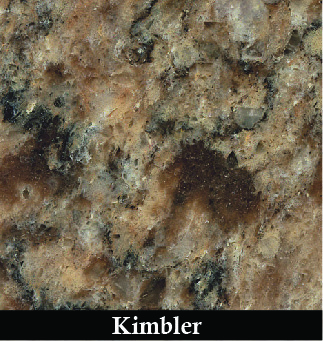 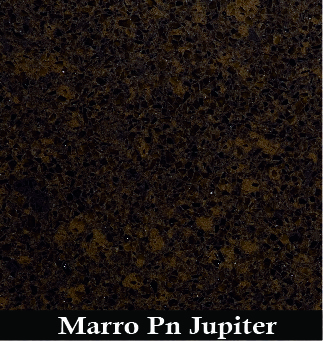 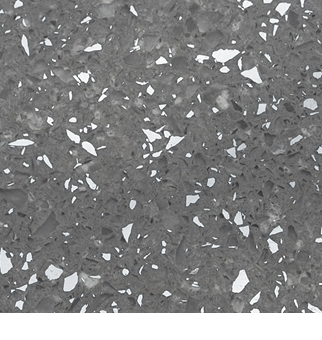 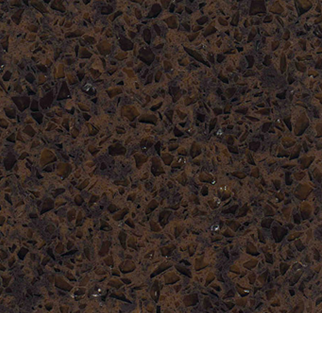 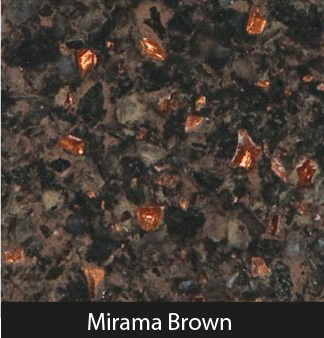 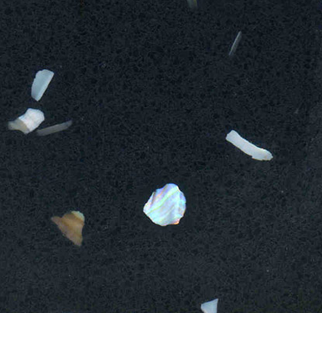 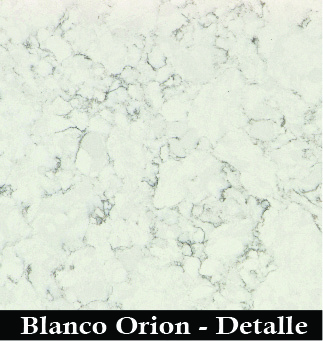 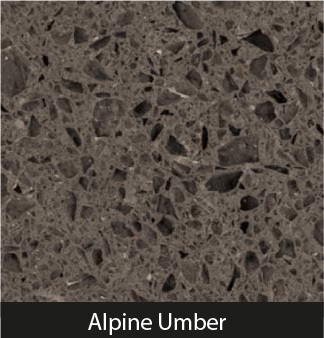 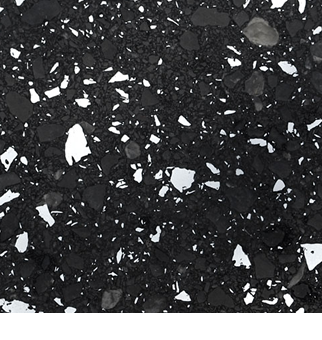 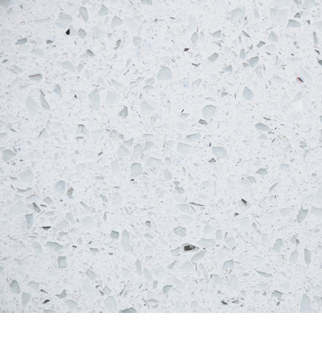 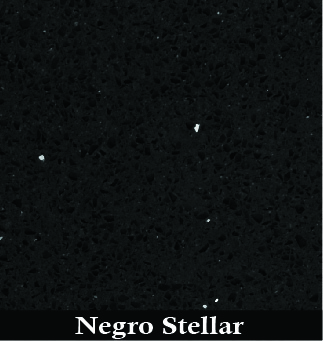 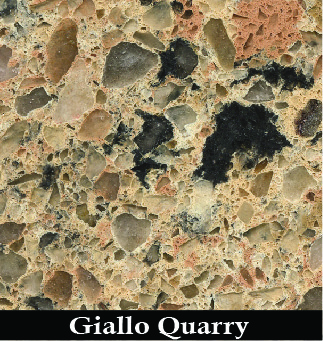 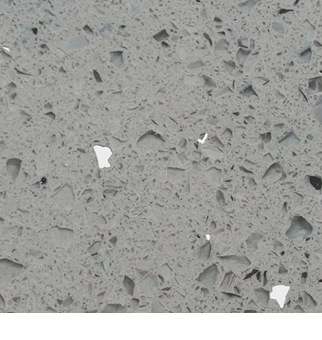 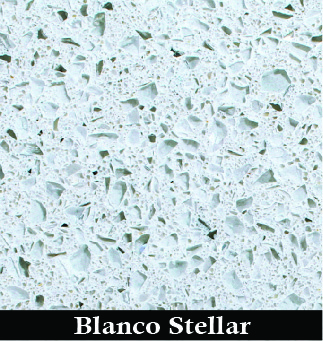 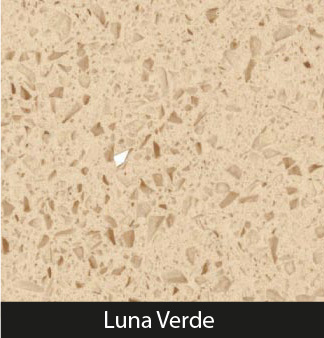 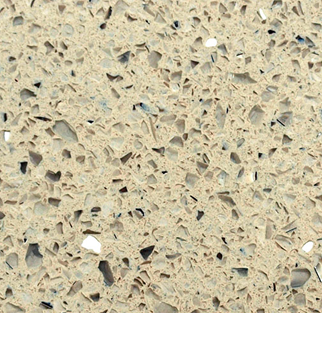 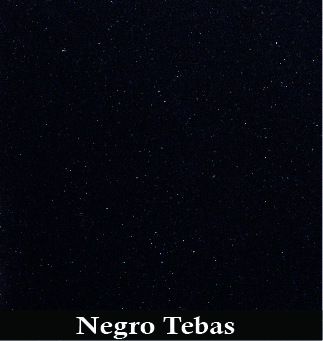 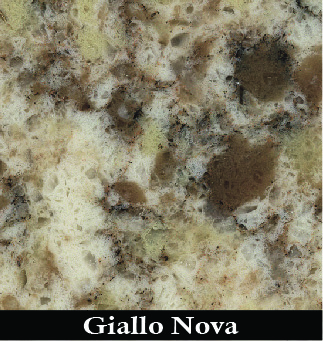 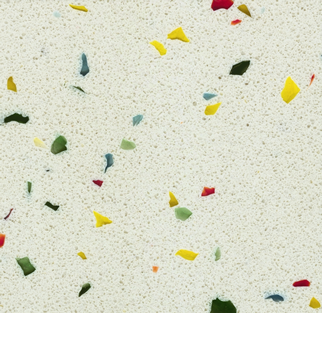 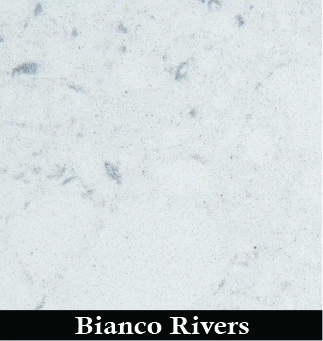 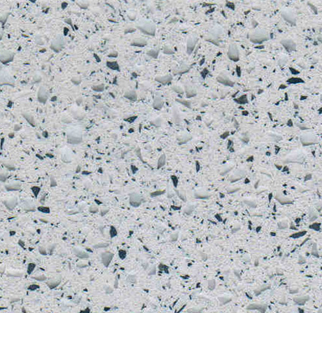 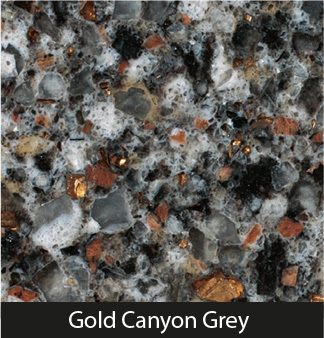 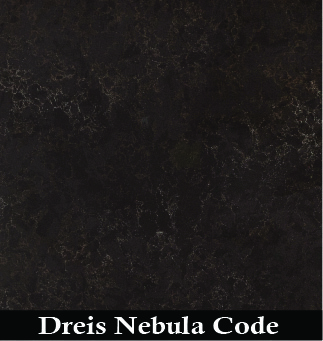 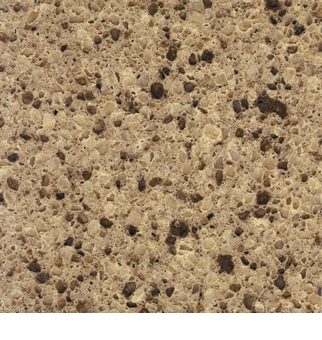 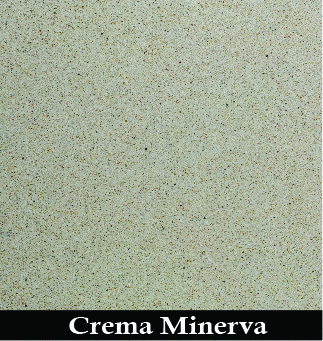 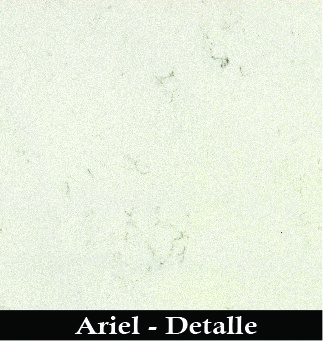 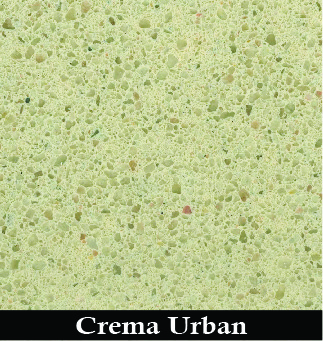 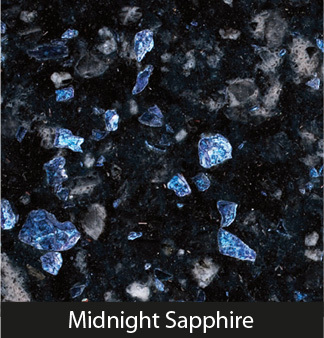 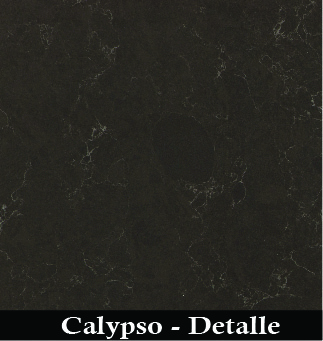 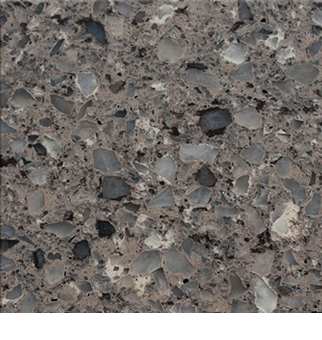 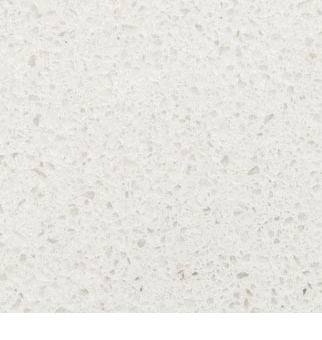 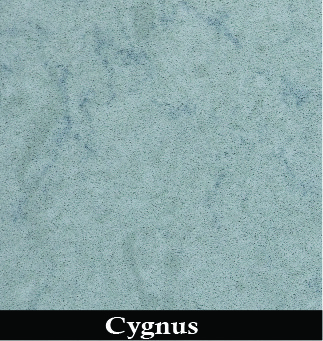 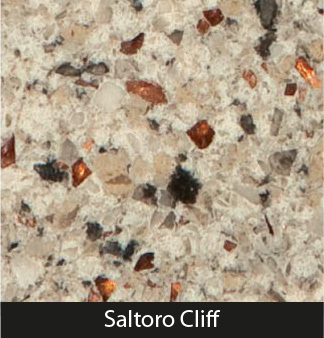 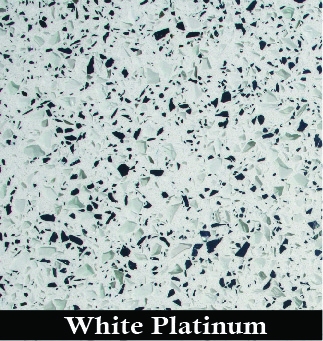 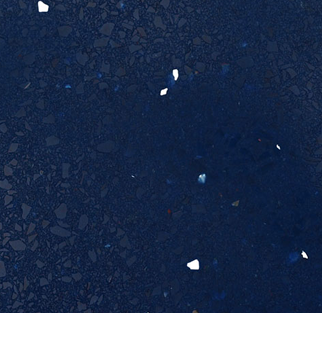 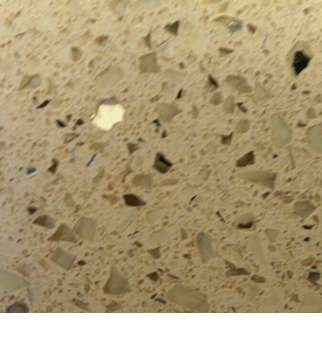 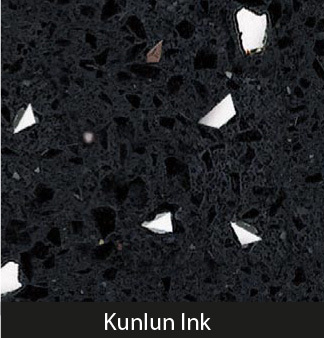 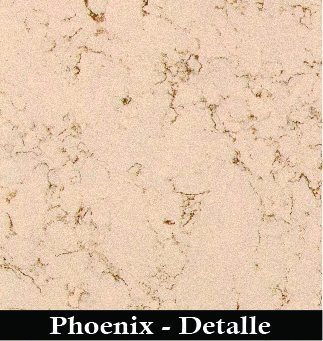 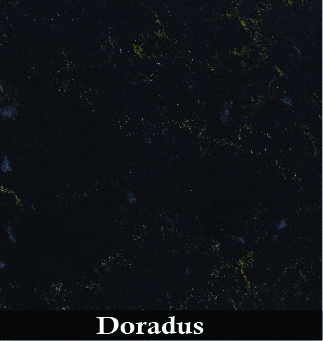 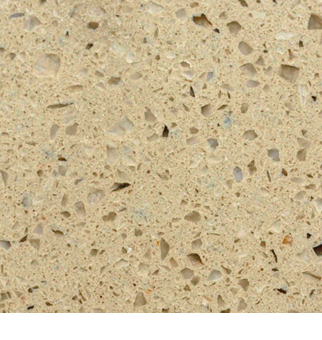 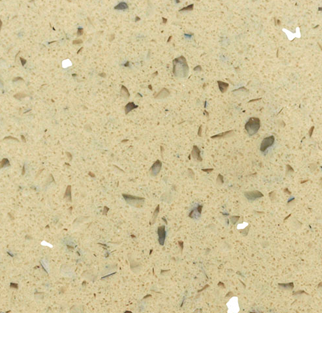 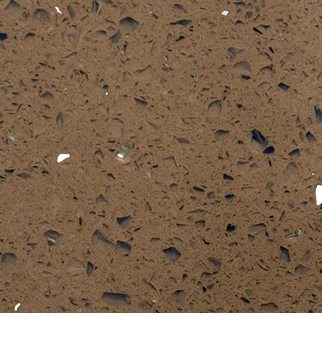 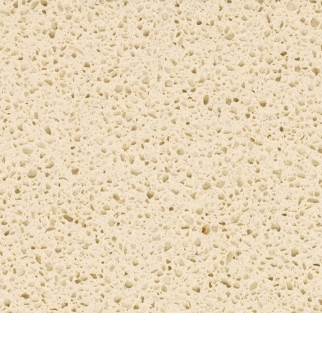 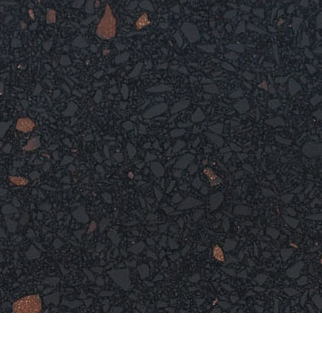 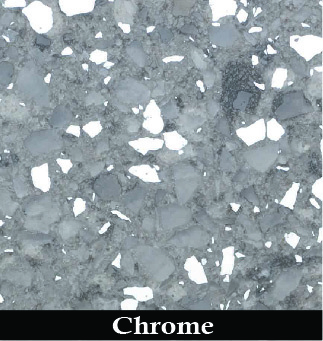 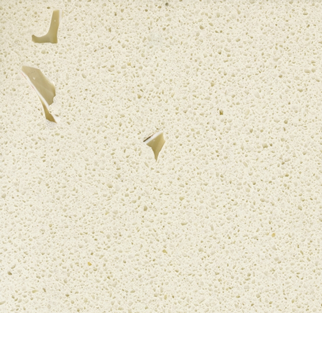 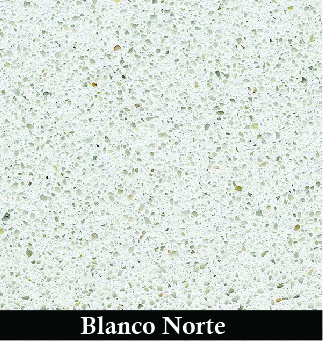 The quartz used for worktops is manufactured by mixing natural quartz crystals (93%), together with resin and glass. 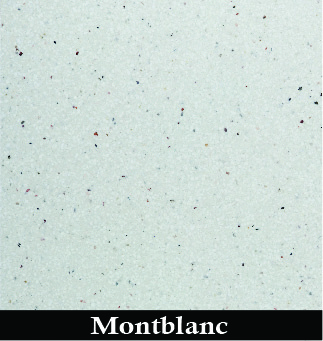 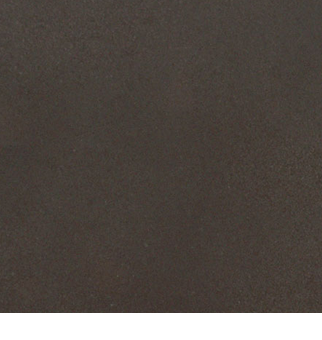 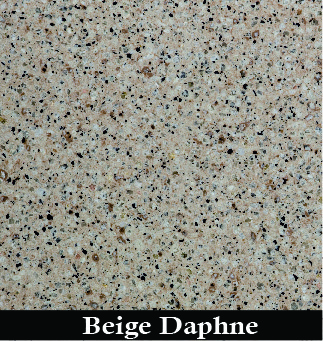 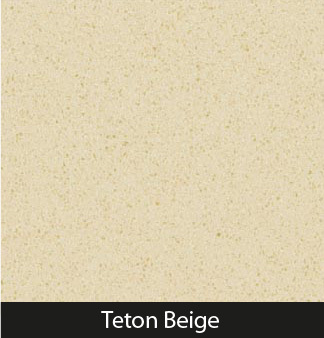 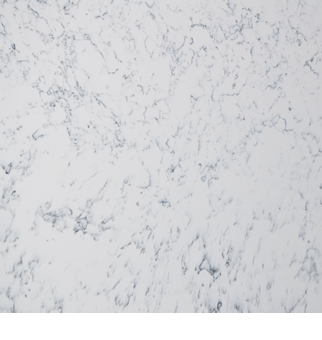 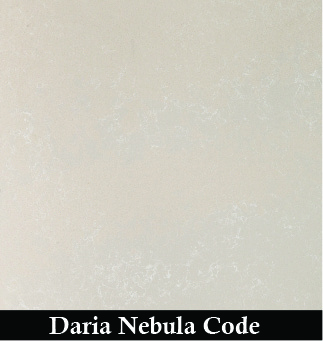 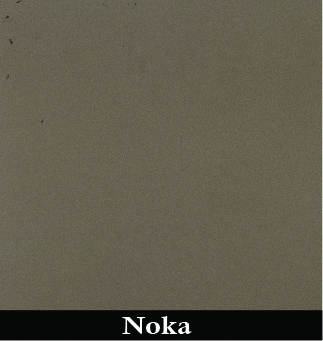 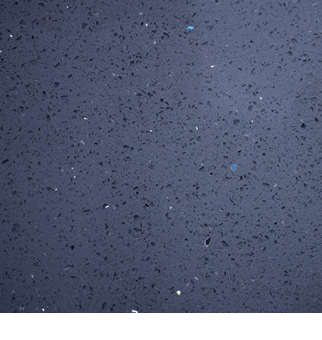 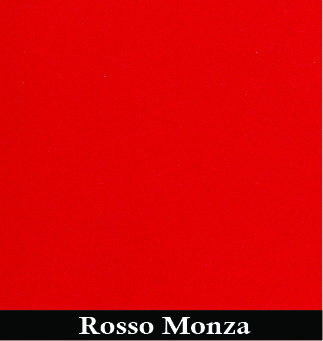 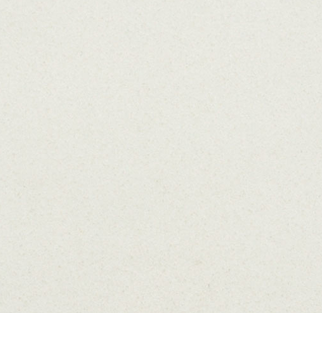 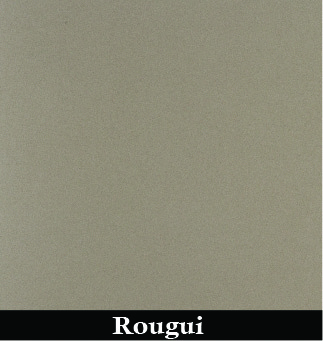 The resulting material has all the durability of quartz – one of earth’s hardest minerals – but with a more consistent quality and a reliable variety of colours. 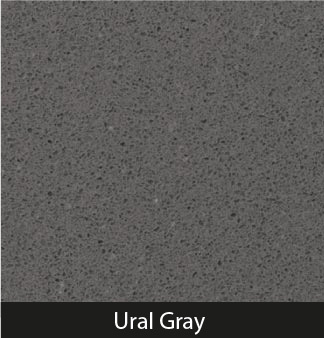 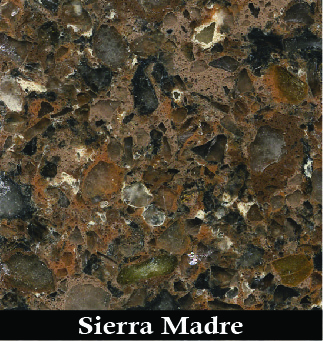 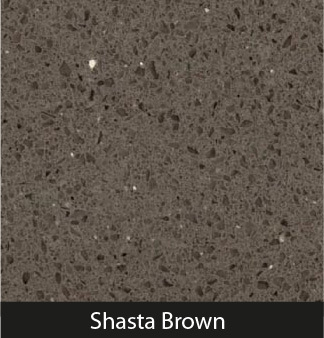 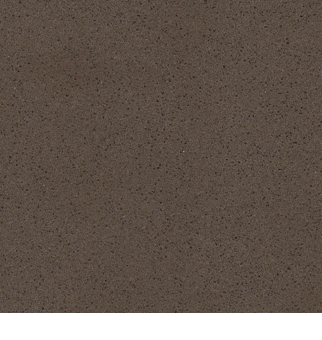 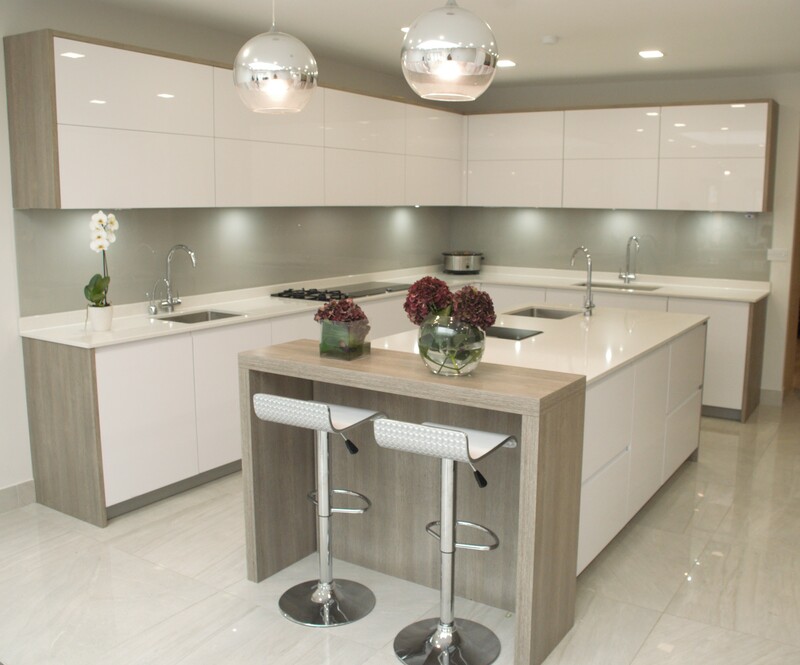 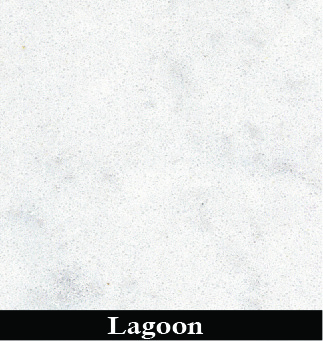 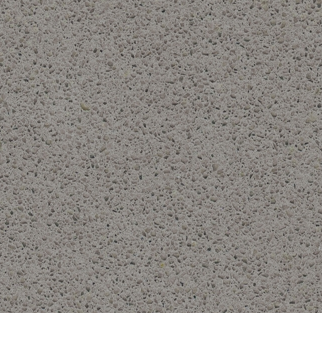 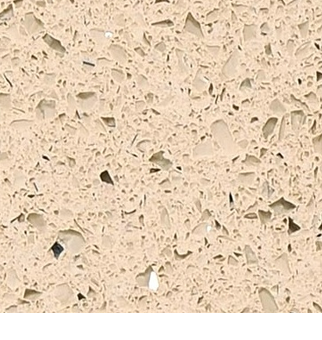 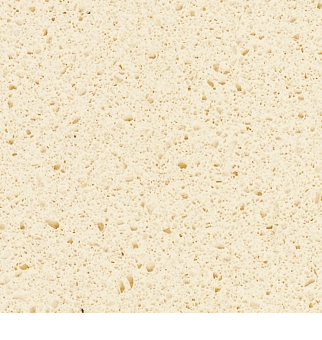 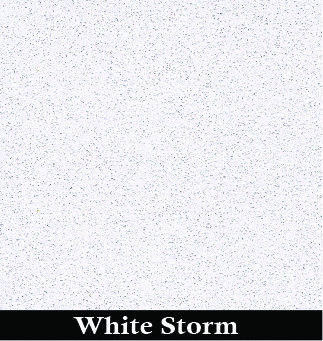 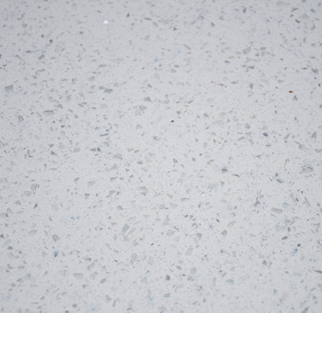 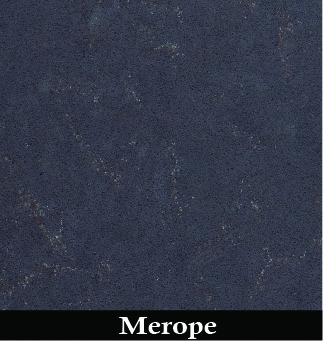 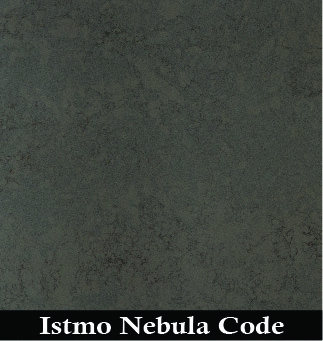 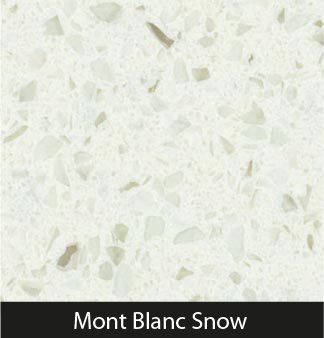 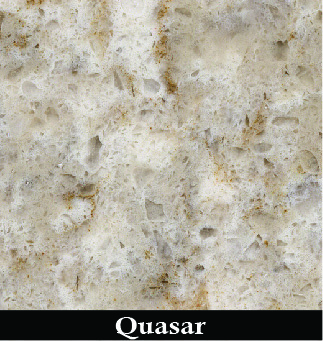 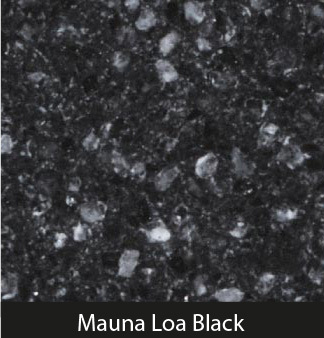 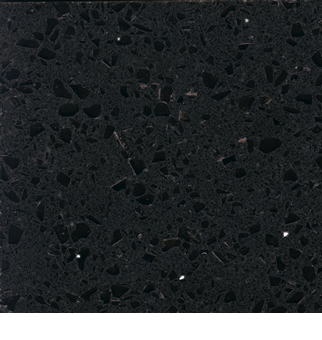 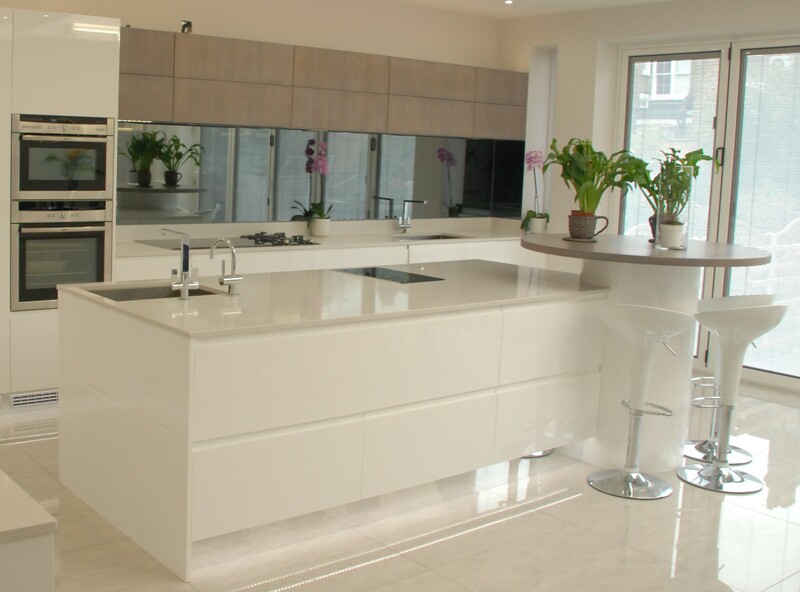 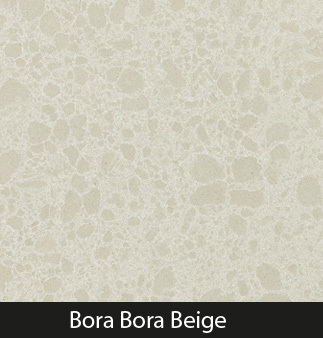 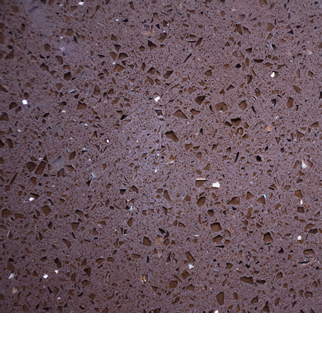 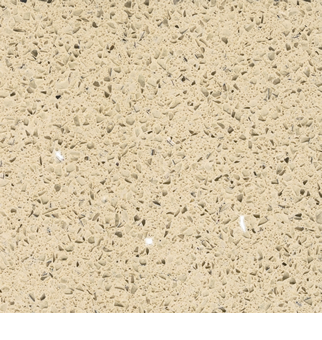 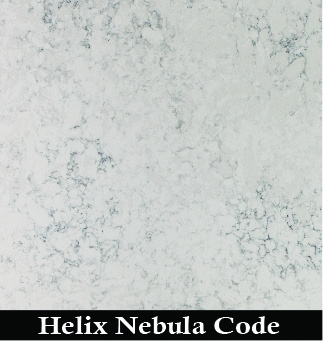 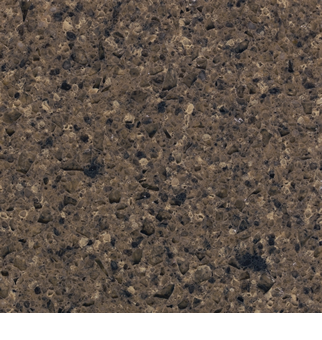 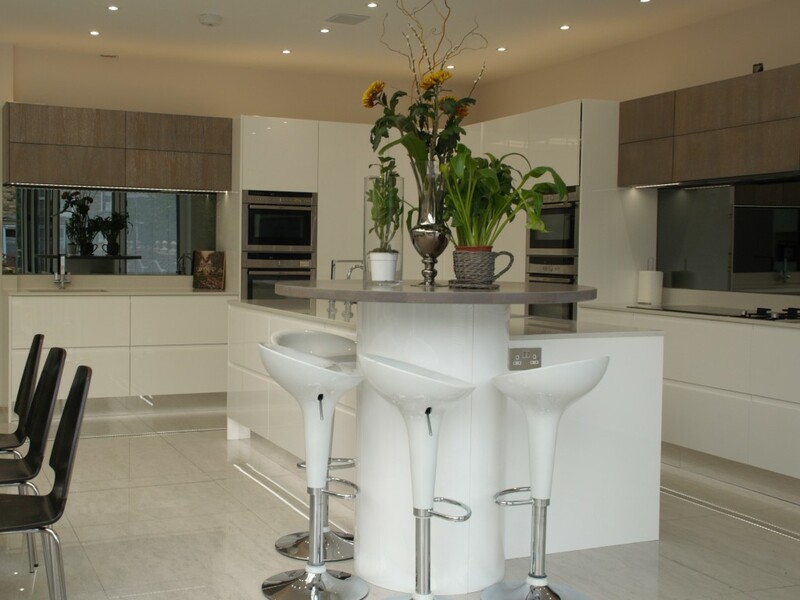 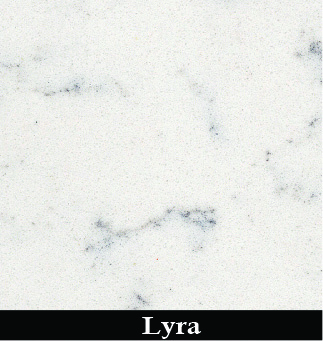 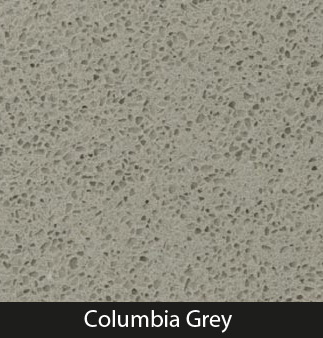 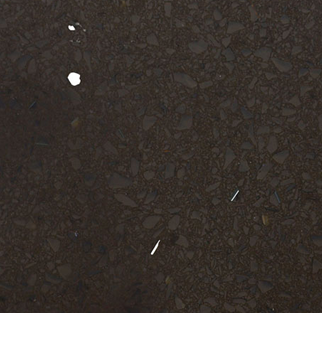 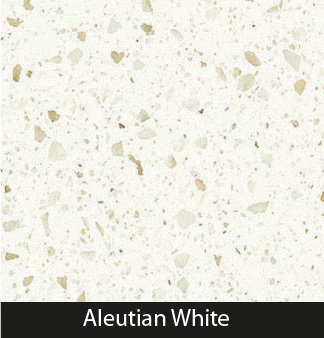 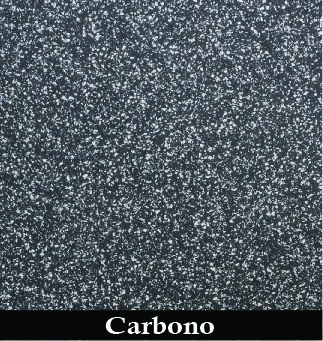 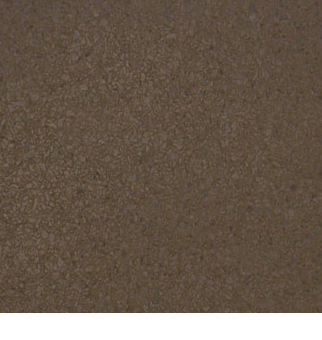 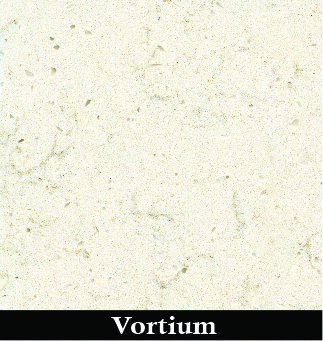 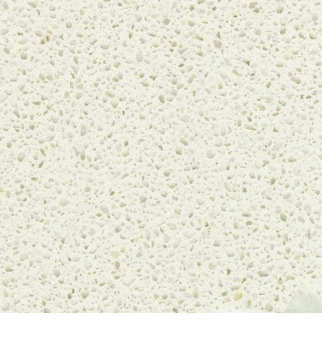 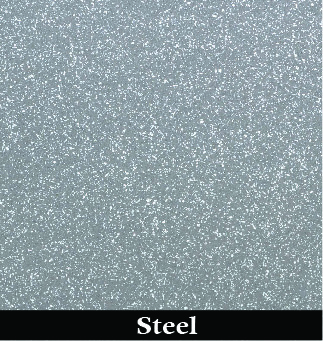 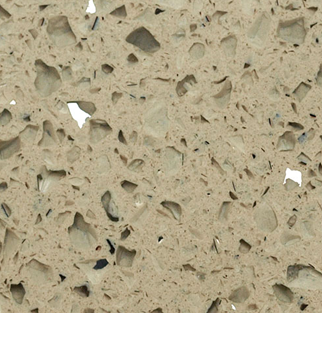 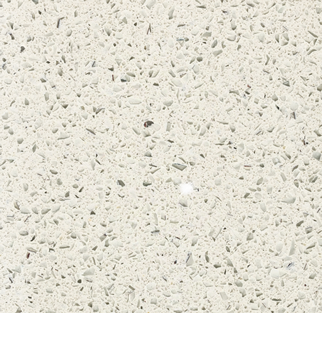 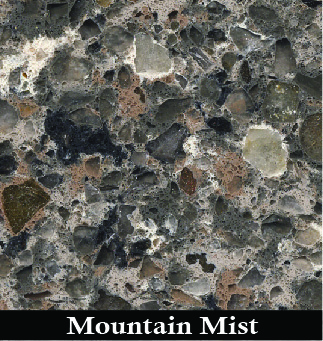 Like granite worktops, worktops made of quartz are heat and stain resistant. 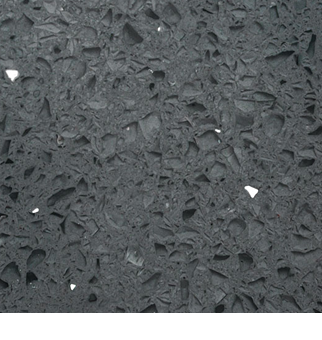 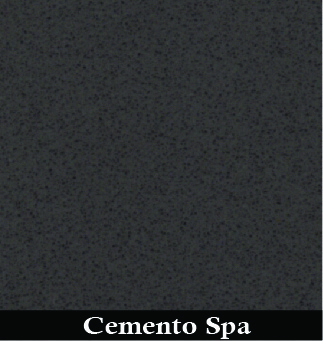 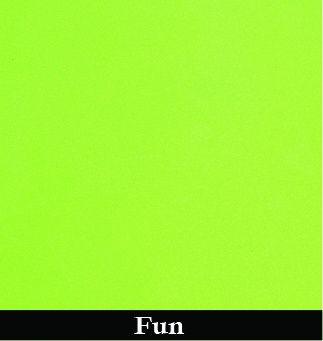 They are more resistant to chipping and, as a man-made product, generally lower in price. 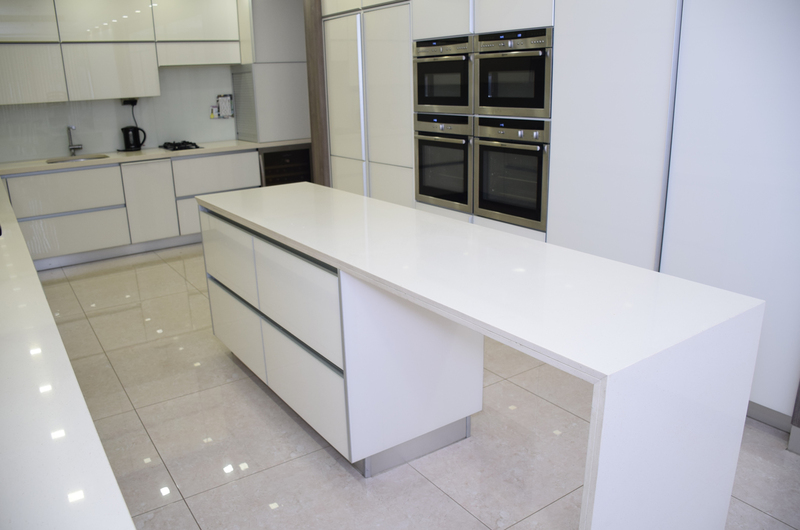 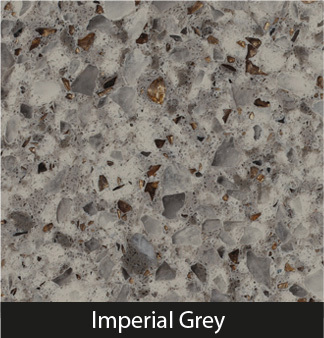 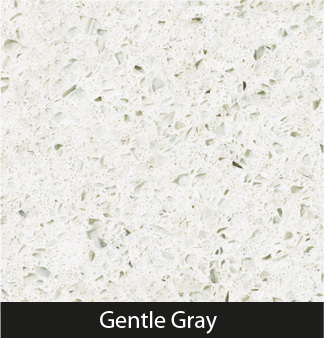 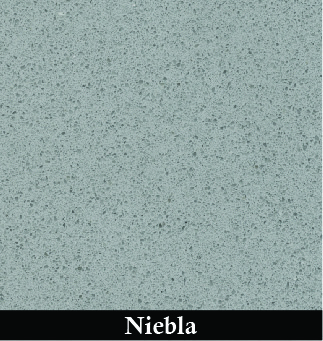 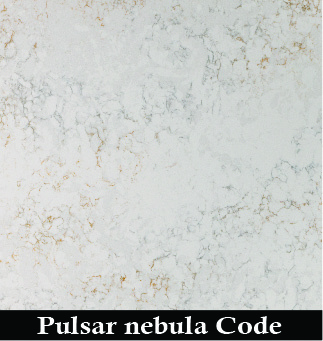 Polished quartz worktops are available in pale and darker natural colours, as well in brighter colours introduced during manufacturing.